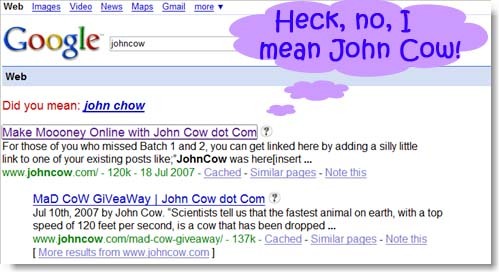 If you have not heard, John Cow dot com is giving free links. And like all links hungry blogger, I am dedicating a blog post for him eventhough I had done one so much earlier. Do you mean John Cow? That will be the day, huh?